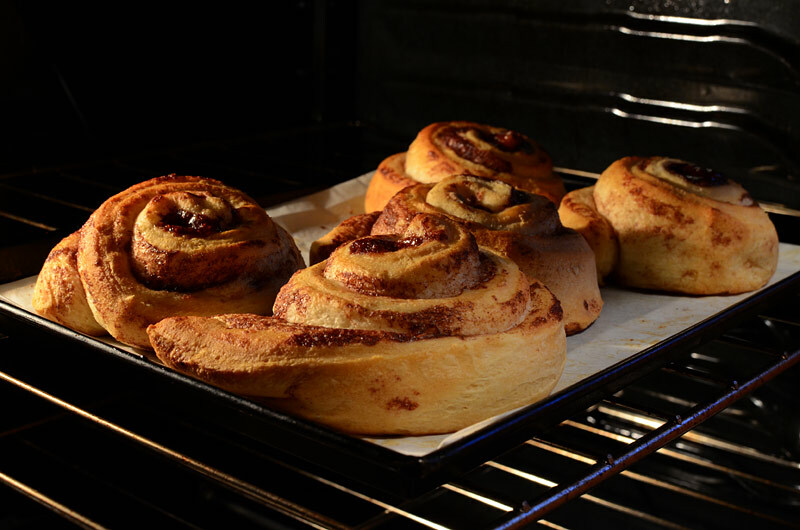 Saturdays at our house are a special time for afternoon desserts and treats with friends and family - this week it's hot cinnamon buns, fresh out of the oven. Don't expect any leftovers! Thanks, the buns really were good. And so was the company. The recipe was easy, too... just preheat the oven and put the contents of the package on a baking sheet.